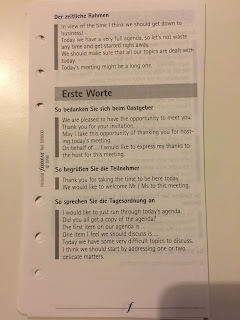 I sneakily purchased a German language insert from Amazon last week which arrived this morning. I mainly bought it for curiosity and didn't really know what I was getting but was too intrigued not to give it a try. 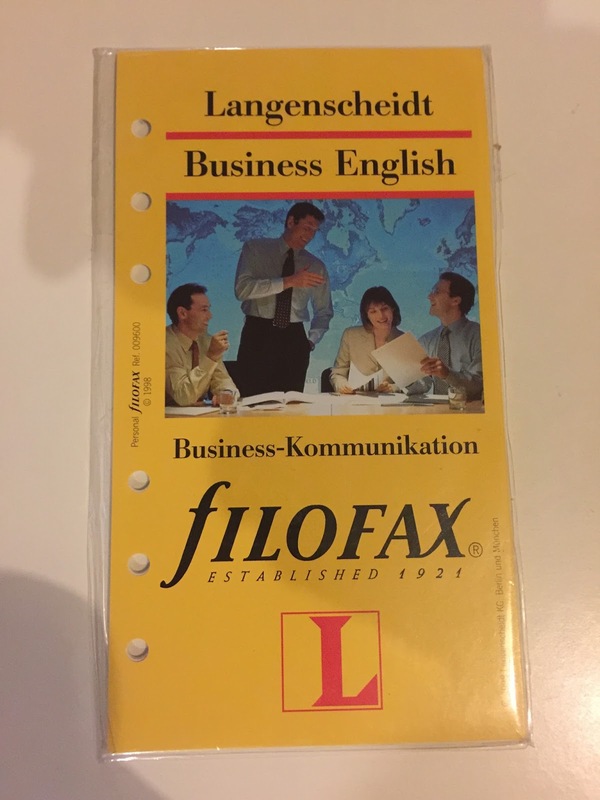 It appears to be in insert for German speakers to be able to do business in England, circa 1998. 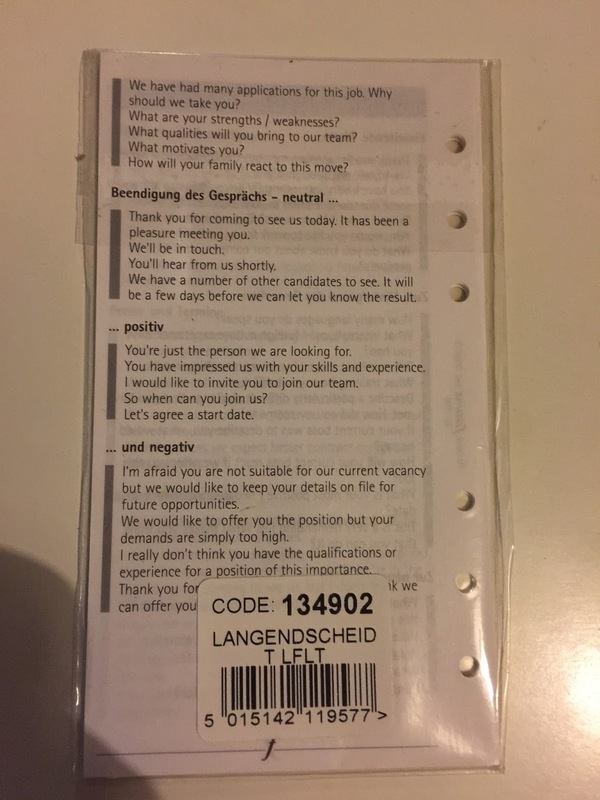 There is a cheesy image of "Business people" on the front cover and some basic details as shown. On the back there is just the wording of one of the inserts, no special cover or anything fancy. 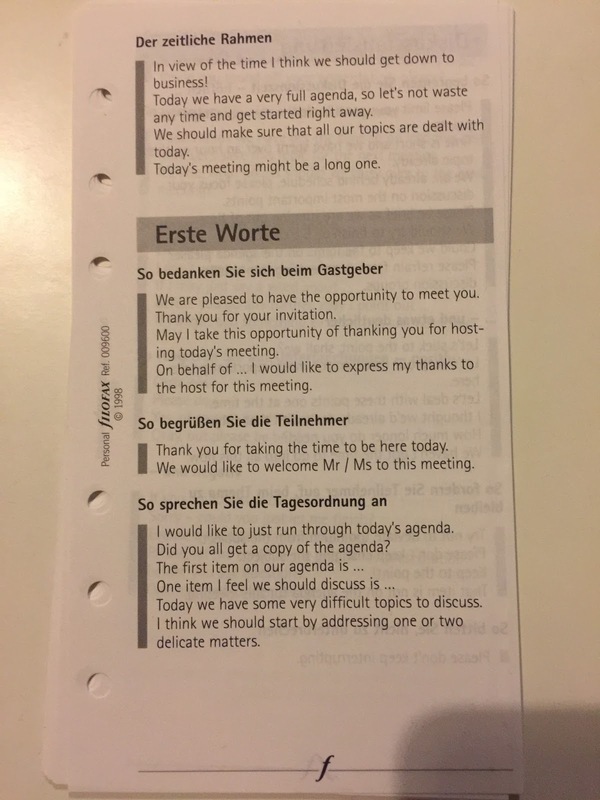 The inserts just have general phrases in German that are then translated into English as you can see in this photo. The whole thing isn't particularly exciting but it is interesting to see what Filofax offered in other countries. Can't decide whether to keep it or not, does anyone else have anything similar to share? Well Christmas as usual has been a whirlwind and eaten up all my time but finally i'm back in the office getting on with things. First up is my list of organiser brands that you may have seen before, I've added about another 40 names I have found over the last few months. I have also added 2 new sections, branded Filofax and Funfax, I will be reviewing these in a blog post very soon. If any of you have any examples or photos you would like to share, please do so in the comments. If you own a Filofax I would be massively surprised if you didn't own a Post-It note or 2! I own pretty much every type of sticky note you can imagine and I use plenty of them in my organisers, mainly Post-It brand, obviously the Filofax own brand ones plus quite a few other none-too-well-known brands. 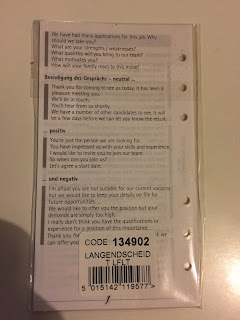 A few years ago I noticed a range of Post-It notes branded under the "Mobile" umbrella, these intrigued me so I had a further delve. These have never been available in the UK but were marketed originally for the US market and have made it in to a few other European locations as well. These items tend to be sticky notes or flags that will fit into an organiser or will attach to a bag, wallet or purse. To date I have only been able to get a set via Amazon due to its Global Shipping Programme, shipping from the USA is just ridiculous so I have avoided wasting my money thus far! Not the world's worst blogger! Having not published a thing since it was January means I am a fairly rubbish blogger, but I doubt i'm the worst in the world! Although my audience is fairly niche I have never doubted that there would be some interest in what I do and I hope to share my Love for all things Filofax in greater detail very soon. Here's a little taster of what is to come, I will be reviewing all of these inserts as soon as I get chance. Philofile, a brand I know very little about but I do hope to share more very soon.